“It is much better to not fit in on this earth and fit in when we get to Heaven. 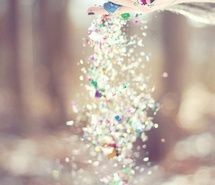 holding these heavenly hugs n’ blessings to be sprinkled out for you! Previous hide me to seek thee.